Brian Haggerty is a lawyer focusing his practice on wills, estate planning, trusts and elder law. 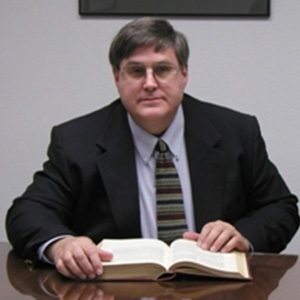 Brian graduated with a bachelor’s degree in journalism from Michigan State University in 1979, and earned his Juris Doctor degree, with a certificate in federal tax law, from Northwestern School of Law of Lewis and Clark College in 1997, passing the Oregon bar the following year. In between, Brian spent twelve years as a tax consultant, and keeps current on the tax aspects of his legal work. Brian serves as a firefighter Captain and emergency medical technician with the Newport Fire Department, and is on the boards of the Pacific Communities Hospital Foundation and the Oregon Coast Community College Foundation. Brian is active in musical theater with Newport’s Porthole Players. In addition, Brian sings tenor with the Vocal Point barbershop quartet and Central Coast Chorale from time to time.